Sadly, so many beard products that are on the market aren’t designed to accommodate a wide range of facial hair textures and skin types. Fortunately, there’s Don Juan Pomade. Our collection of beard products is guaranteed to satisfy your needs regardless of the type of beard that you have. 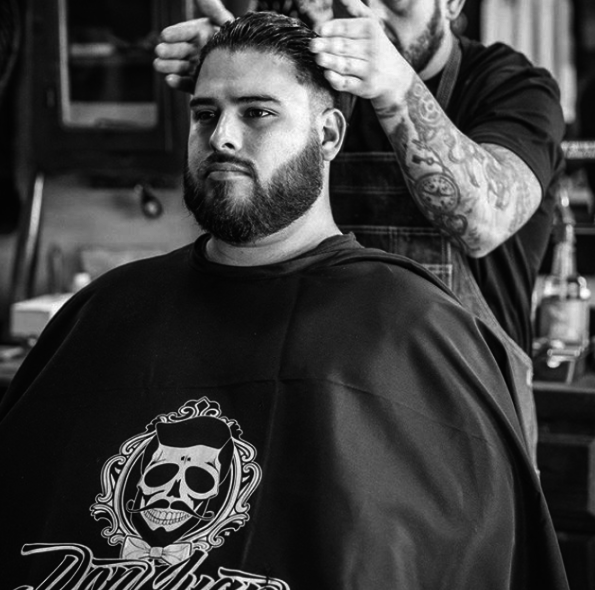 Whether you have fine hair and a close trim or a full, thick and bushy beard, we’re certain that there’s a Don Juan Pomade product that’s going to change the way in which you approach caring for your facial hair and skin. One of the things that makes our line of products so special is our dedication to using natural ingredients. All of our formulas are carefully designed in order to nourish both your facial hair and your skin on a deep level. Botanical extracts aid in hair growth while reducing inflammation that can lead to painful skin irritation. The oils that we use are derived from plants. These oils leave your hair and skin feeling remarkably hydrated instead of greasy. Plus, our amazing fragrances are exclusively made with essential oils that provide the skin and hair with a serious dose of nutrients. Because our beard products will never feel greasy or weigh down your facial hair, they’re perfectly suited for all hair and skin types. Whether your hair is extremely fine or incredibly thick, you’ll be extremely pleased with the results. We offer products for every hair-related need. 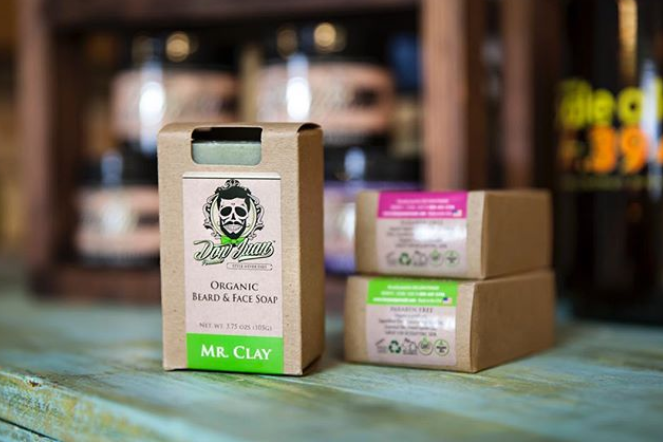 Our beard washes keep your face and facial hair clean and free of impurities that can interfere with hair growth. Our beard-growing products stimulate hair growth naturally with the use of plant-derived ingredients. Also, our collection of beard oils tame unruly hair while keeping your skin and beard perfectly moisturized. Whether you want to simply keep your facial hair and skin nourished or you’re looking to achieve a unique style, Don Juan Pomade has what you need. Our collection of products is extremely diverse and extensive. Plus, we offer a wide variety of travel-friendly beard kits that allow you to try a variety of our products at once while saving some cash.